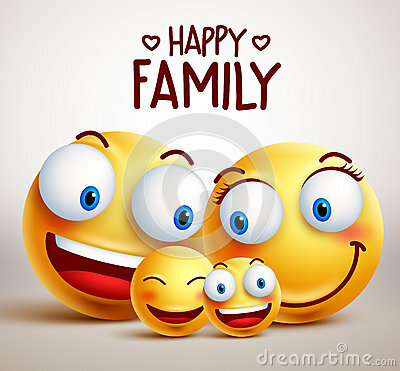 Happy family smiley face vector characters with father, mother and children bonding together while smiling. Vector illustration. Happy sheep family on the grass. Travelling with the cosmic family. Happy Mother`s Day Calligraphy Background. Design for flyer, card, invitation. The wolf deceiving miss red ridding hood for an insurance police.